5% down loan program is now available! 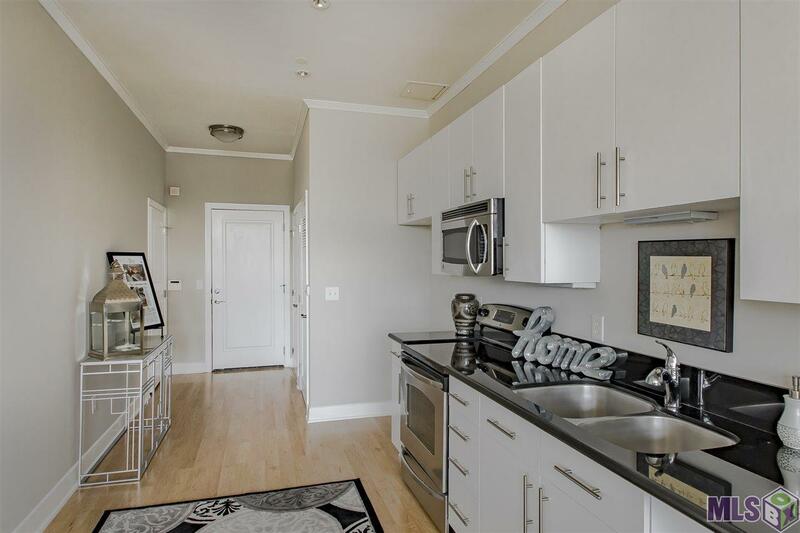 Updated with freshly painted white cabinets and soft gray walls! 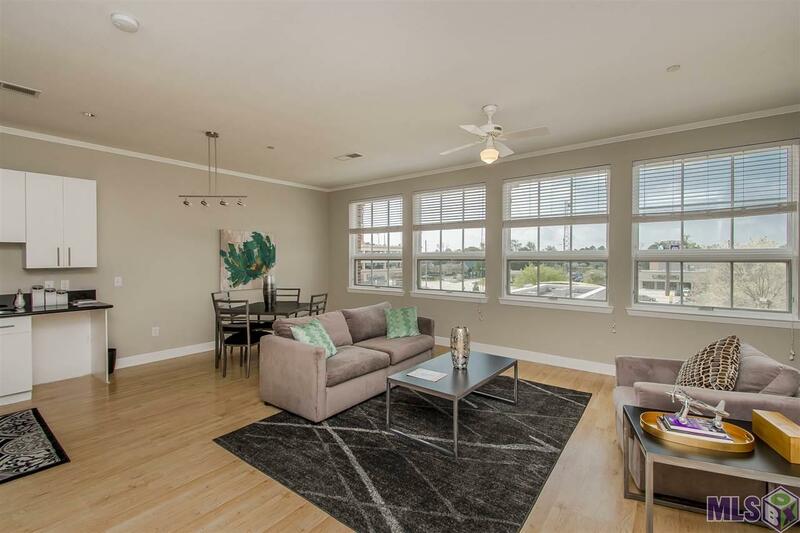 This unit offers one of the larger floorplans with two roomy bedrooms and one bath. 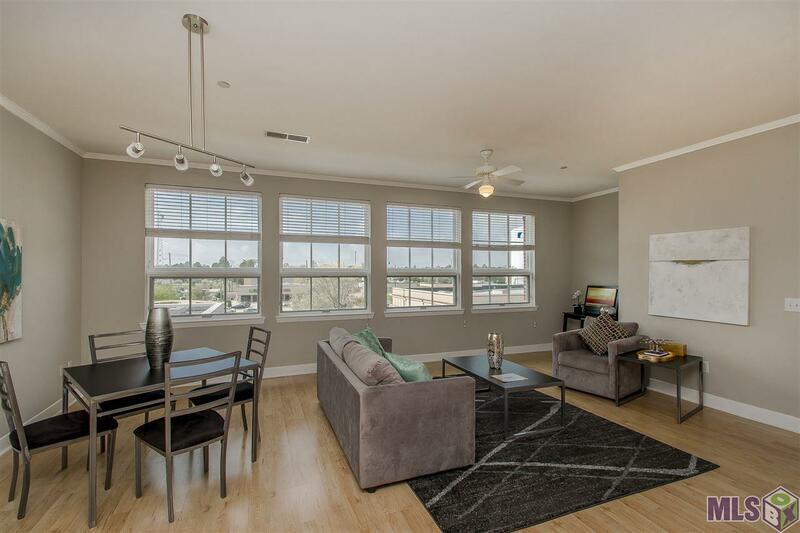 Also features a huge balcony overlooking Bluebonnet Blvd, perfect for pets! Each home comes will full appliances, including washer/dryer. 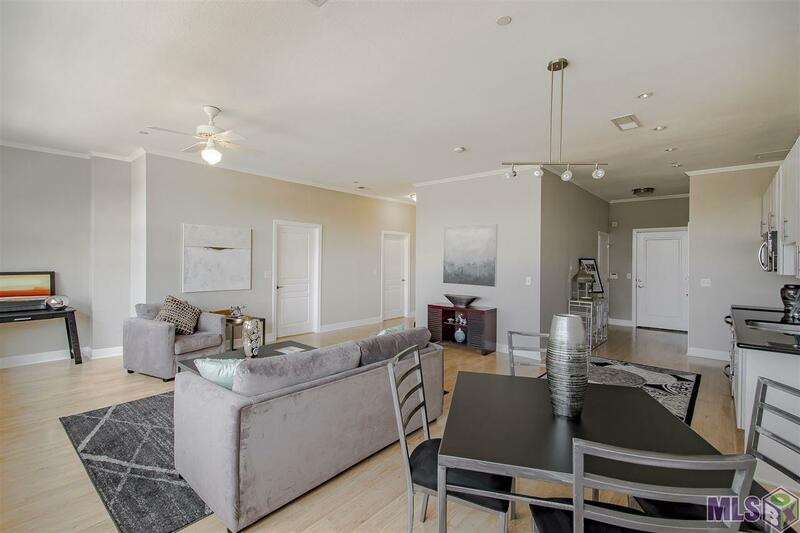 Secure and safe, you can beat the traffic, leave your car in the underground garage, and pick your pleasure: shopping, dining, movie watching or just strolling the community. Perkins Rowe offers Baton Rouge's only suburban urban living community ... one for all ages and one you will never want to leave. Come check out the view and see what you think! AGENTS PLEASE SEE DOCUMENTS FOR ADDITIONAL INFORMATION ON PERKINS ROWE.